Texas players were slightly amused when told on Tuesday that Oklahoma coach Lincoln Riley would ask the Big 12 conference if the “Horns Down” hand gesture would be permitted on Saturday. Two West Virginia players were flagged 15 yards for unsportsmanlike conduct for doing the Horns Down against Texas. 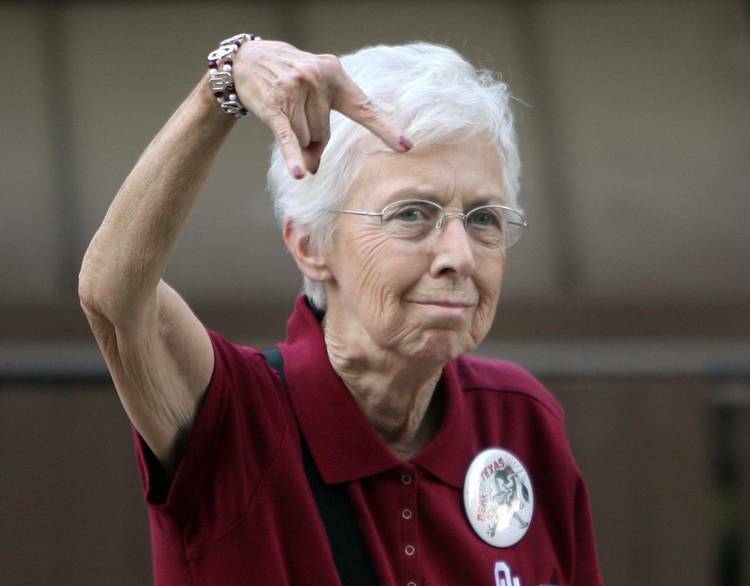 Oklahoma fans do it all day long whenever the Sooners play the Longhorns. For OU, doing an upside-down “Hook ’em” hand sign is practically a rite of passage. “We’re working on some clarification but I will make sure it’s fully clear to our guys what they can and can’t do,” Riley told Oklahoma reporters on Monday. Texas defensive end Charles Omenihu, who did a home-run swing after sack against OU at the Cotton Bowl, could barely contain his laughter.